The days are getting shorter — farmers are in the field — and deer are in the rut. The Iowa D-N-R’s Tyler Harms says that makes it more important for you to be on the lookout while driving the roadways. Deer are most active at that start and end of the day and Harms says be especially aware if you are driving then. He says if you veer you are more likely to go into the ditch and suffer more severe injuries than if you hit the deer. Harms says know when you are in areas where deer may be moving — like wooded areas or along fields. 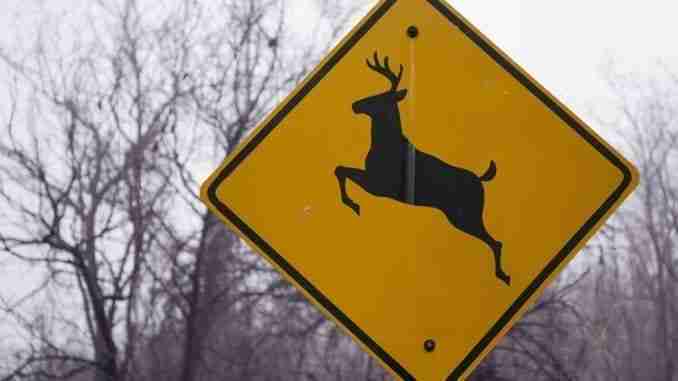 An annual report on car/deer accidents showed Iowa had fallen from fourth to fifth last year. Harms says efforts to control the deer population have helped. Harm says the deer population has held steady for the last several years.